We love this time of year! 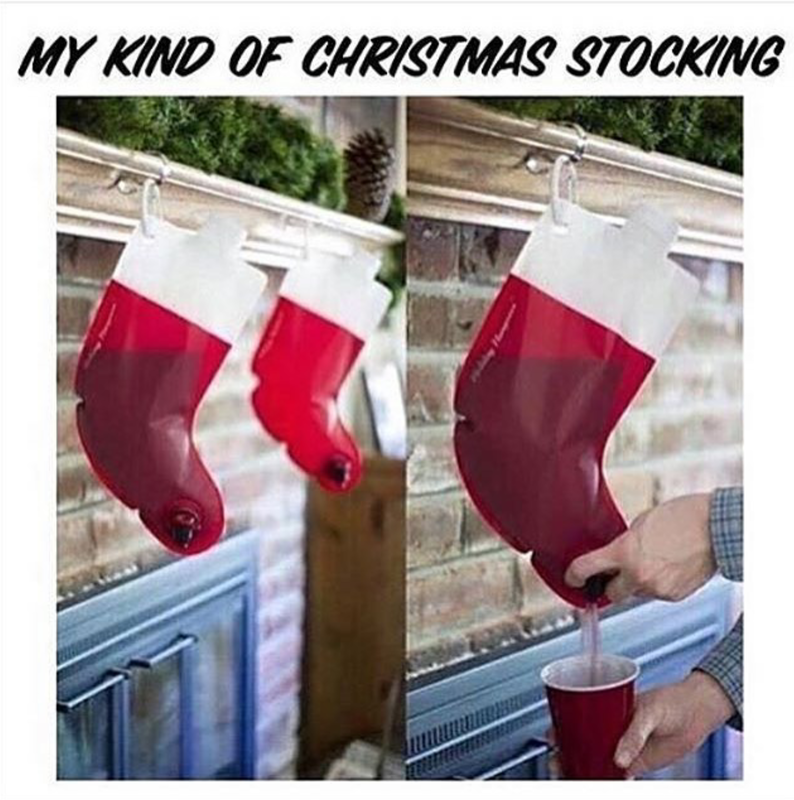 The wine flows freely and the holiday memes do their rounds on social media. Here’s a fun collection we put together last year and you can link through to previous years too. Have a good one all! As in previous years, we’ve had a lot of fun Christmas related wine material come our way this year. We hope you all have a great Christmas, and even if you don’t celebrate it, we’re sure you’ll still get a giggle or two out of these. Cheers everyone! Previous An amazing collection of wine bottle Christmas trees! You can bake red wine into brownies and chocolate cake. ‘Nuff said. Help us make it through the dinner. I love the stockings ha ha. The wine barrel that has been drilled with the snowflake pattern is beautiful! That must have taken some work, and love the light inside shining through!